Young people entering the work force are lacking both the technical and soft skills they need to succeed in the workplace, according to a study released Thursday by the Business Development Board of Palm Beach County. The $130,000 study, funded by J.P. Morgan Chase, reflects the 1.96 million labor force that stretches from St. Lucie to Broward counties. The analysis — from a survey of more than 200 businesses; 1,800 residents; 1,200 post-secondary students and 2,900 high school students — calls for Palm Beach County to improve training and expand learning opportunities for high school students. 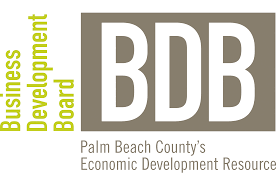 “Palm Beach County’s economy is extremely robust. 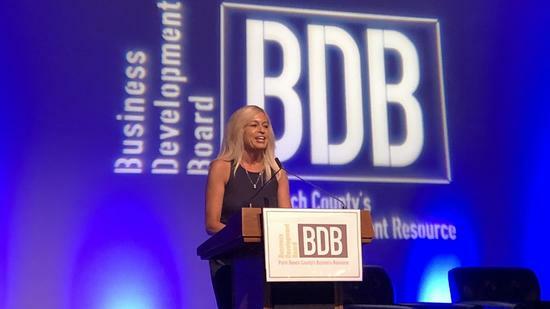 However, local CEOs are citing the lack of key skills and talent attraction as one of the biggest issues impacting their ability to grow their bottom line,” said Kelly Smallridge, president and CEO of the Business Development Board, the county’s economic development partnership. Kay Stebbins, director of research and analytics for Georgia-based Boyette Strategic Advisors, which conducted the study, said 56 percent of employers surveyed said it is difficult to find talent, especially employees with technical skills. Kimberly Lea, president of Keiser College’s West Palm Beach campus, said educational institutions need to work with employers to provide learning opportunities. “It’s making sure [medical program] students have those soft skills by working in a local hospital and knowing what it’s like to be in a stressful situation,” she said. Soft skills development from elementary to high school. Agreements between educational institutions to explore concurrent credit opportunities. New opportunities for businesses to collaborate with education and training providers. Story aggregated from the Sun Sentinel – Click the link below for the original content.